The most common symptom of a pinched nerve is a tingling sensation, which can be accompanied by some numbness. This may initially come and go, but over time becomes persistent. Pain may accompany the tingling sensation and is often described as being “sharp” or “electrical”. Some patients experience a burning or tightness sensation in the affected area. Oral corticosteroids – These are used to reduce swelling and pain. Narcotics – These are used for brief periods to reduce severe pain. Epidural Steroid injections – These injections may reduce swelling and allow inflamed nerves to recover. 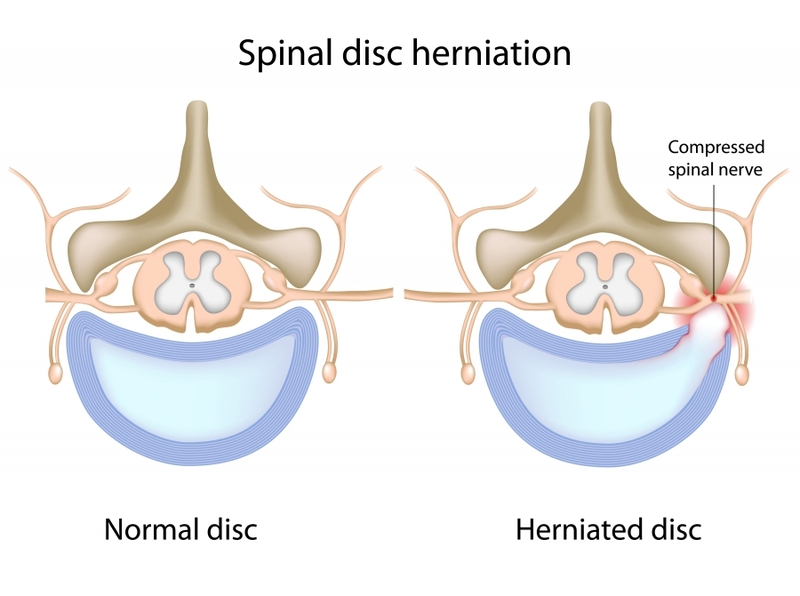 Surgery – The most common spine surgery used to decompress a pinched nerve is a microdiscectomy, laminectomy and the least invasive procedure called endoscopic discectomy.